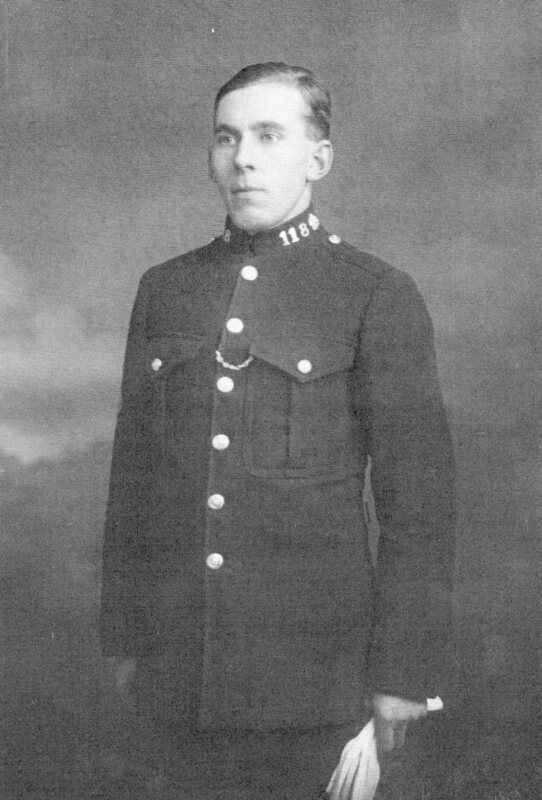 This is a brief history of Police Sergeant Arthur Ernest Bradshaw and Family by his son, Michael Bradshaw. Michael and Elizabeth his wife live in Adelaide, South Australia, having left the UK some years ago. This page was added on 27/03/2007. Hi, Elisabeth, send me an email, I have a wonderful old photograph of my granddad, Arthur with your father Harry outside his shop in Tilton in “Dads Army” mode with a large machine-gun, which you should have a copy of!! !